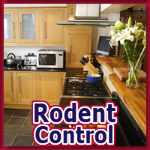 You Have Found Your Best Local Pest Control Solution. 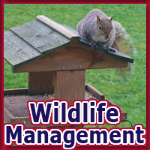 Alternative Pest Control is a family-owned and locally operated pest control services company. 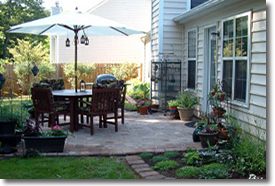 Owner Gary Simmons has more than 23 years of experience in the pest control industry. 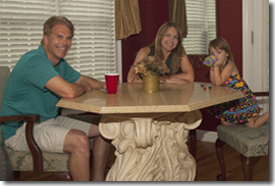 "A business built on satisfied customers," Alternative Pest Control has been serving greater Metro Atlanta since 1986. We are proud to have customers in Fulton, East Cobb, Forsyth, Hall, Gwinnett, Jackson, Barrow, Walton, Rockdale and Dekalb counties. Our office is located in Lawrenceville, Georgia, and we have built a reputation for quality, effective pest control service that has expanded our service area all over North and East Atlanta. Our goal is to provide an alternative to many of the practices and procedures in our industry. We want to be open and honest by putting our General Pest Control Price List and Termite Guarantee online for all to see and compare. 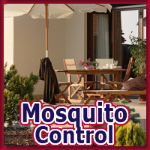 We use the safest products and methods of application for effective control of termites, ants, cockroaches, mosquito, fleas, ticks and other insects that may invade your home or office. 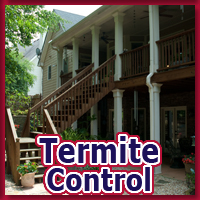 Please compare our "Termite Repair Guarantee" to our competitors and see for yourself. We have a record for exceptional service. In fact a good percentage of our business comes from referrals of satisfied customers. If you have lived in the South for long, you know you need a pest control company that gets results and cares about their customers. In Lawrenceville, Stone Mountain, Buford, Dacula, Grayson, Snellville, Lilburn, and Suwanee our reputation as a first class pest control company is growing every day. Not only because of our service, but our exceptional prices and $100,000 termite control and repair guarantee are second to none! Our Christian values, the blueprint of our business, motivates us to treat all of our customers as we ourselves would want to be treated. Testimonial: "We had a pest control service which we inherited when we bought our new house, and we thought they did a good job, until we called Alternative Pest Control. They quoted an incredibly affordable price, offered us a payment plan we could live with, and were so effective, they got rid of bugs we didn't even know we had! They even use safe products! I've been telling everyone I know to call them." 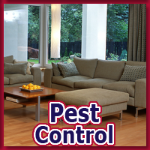 Call today to arrange for our pest control services for your home or business. With our friendly, professional technicians and extensive knowledge of area pests, we know our service will exceed your expectations!